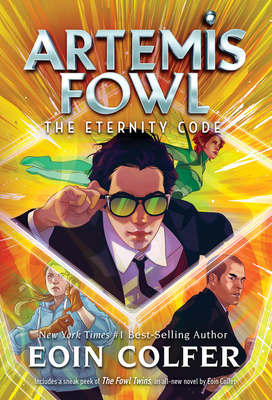 Artemis Fowl has created the most powerful new supercomputer known to man--using stolen technology from an elite race of underground fairies. When the computer falls into the hands of an IT billionaire with a mob connection, Artemis is in deep trouble. Only one fairy can help now. If only he wasn't the fairies' public enemy number one. . .